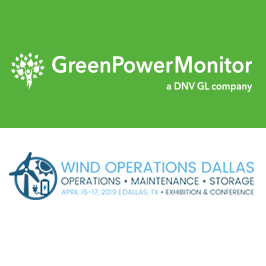 GreenPowerMonitor, now part of DNV GL, will be present at the Wind Operations Dallas on April 16-17, 2019 at the Westin Galleria. The event will address core challenges, understand the latest technologies that are transforming their industries. This event provides a unique meeting place for wind asset owners and the supply chain to share cutting edge insights into achieving wind O&M excellence. 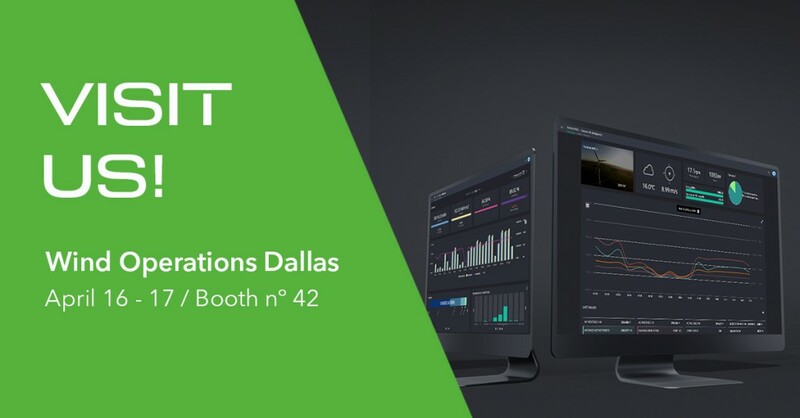 GreenPowerMonitor Director of Wind Business Development North America, Cegeon Chan and GreenPowerMonitor Director of Business Development North America, Peter Kobliska will be presenting the latest modules in GPM Horizon Wind & WindGEMINI… Don’t miss us at GPM booth #42. Join us and pre-book a face to face meeting to explore opportunities to partner together.